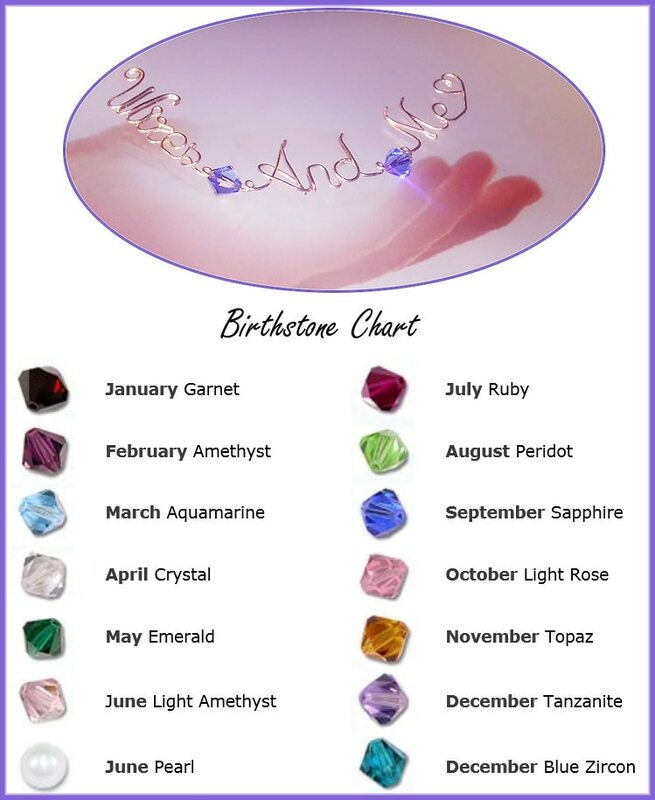 Handcrafted Wire Name Bangle or wire name bracelet and can be accented FREE with Swarovski Crystal Birthstones. 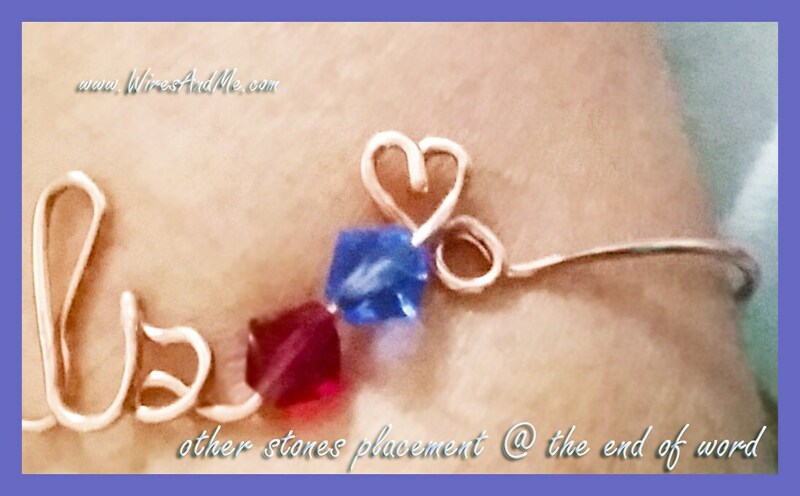 ADJUSTABLE! 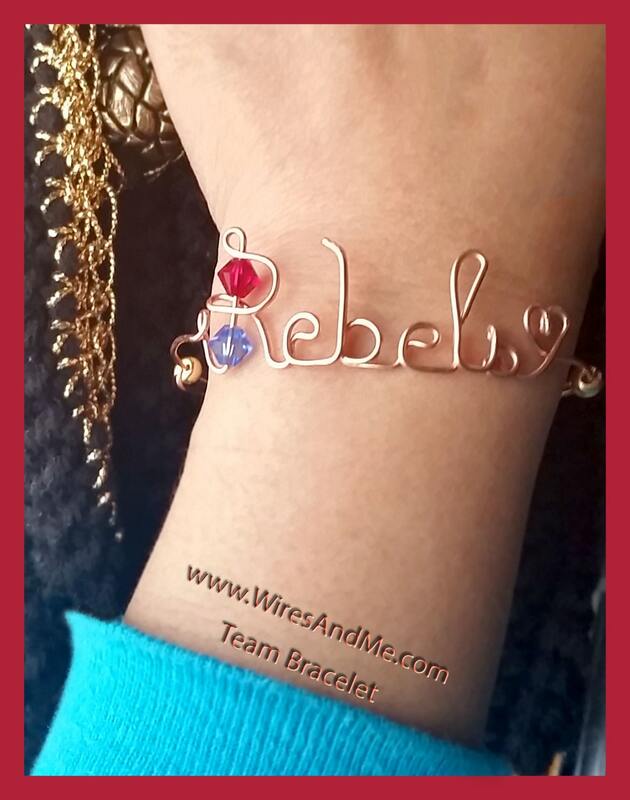 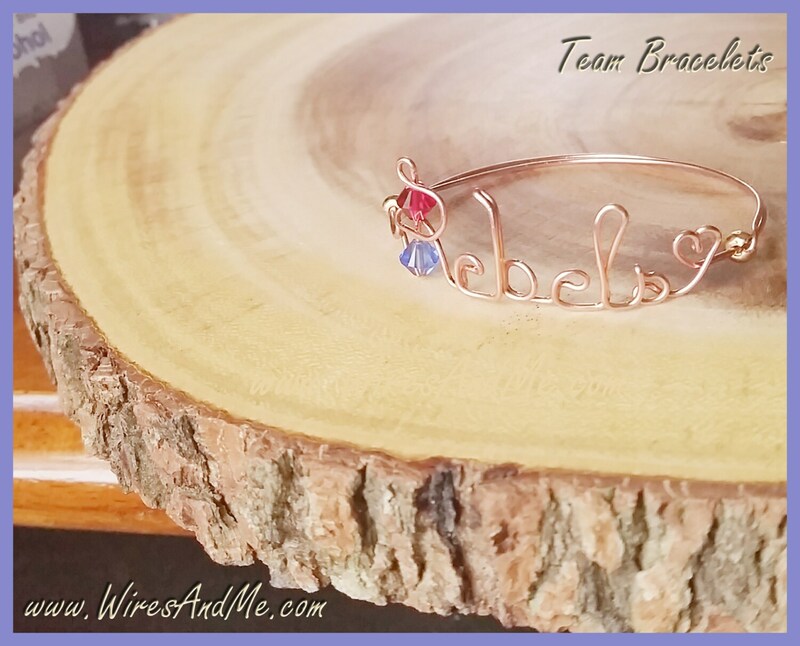 SIMPLE, TRENDY and PERSONALIZED to your team name...The wearer can Just SLIDE the bangle for a PERFECT FIT!